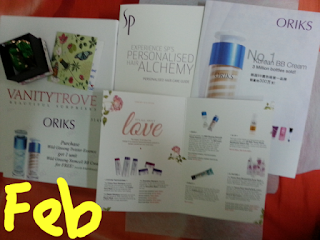 They are total of five participants in FEB 2013 giveaway and I have gained 38 followers on blog. You can check out the participants below and with their earning points. At the back of the bracket points will be used for random.org. That's the number you will know if you are the winner of this giveaway. Dear participants please check above if they are correct, you are given until Saturday 12 midnight Malaysia time to let me know. I love giveaway, how about you? I love shopping and sad to say that not everything I love can fit me. 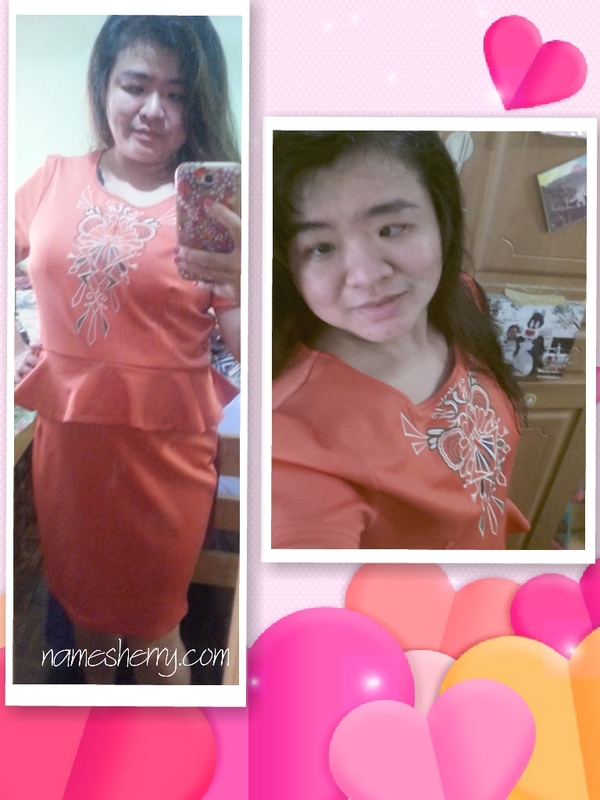 I am plus size and these wonderful clothes are either too big for me or small for me! The white legging with lace so cute, the black top is very comfortable. The white inner top is suitable for plus size. The cute brown sling bag, so cute with a bow on it! This prize for one lucky winner, is it going to be you? How to take part in this Feb 2013 Giveaway? Blog this giveaway with above banner and link to this post. Tag three friends with their blog link in your post, make sure they know if it. 5. 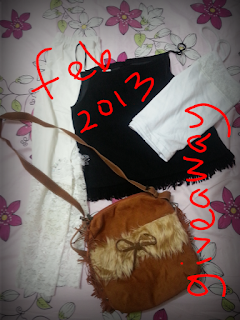 Giveaway ends on 28 February 2013 at 12 midnight Malaysia time. 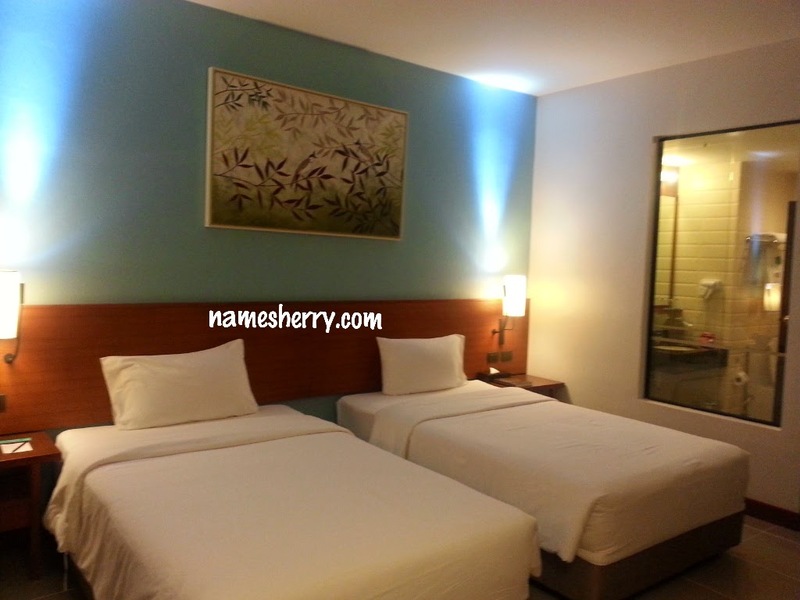 There is another giveaway, to find out more just click here on the Mini Giveaway. It is lazy day for everyone, raining since afternoon to night. I have another giveaway at iluvcontest. Your chance to win red handbag organizer, yes red because it represents love and Chinese New Year.